The brabo choke is an effective, nasty submission that can be hit in both gi and no-gi rolling from a wide variety of positions. 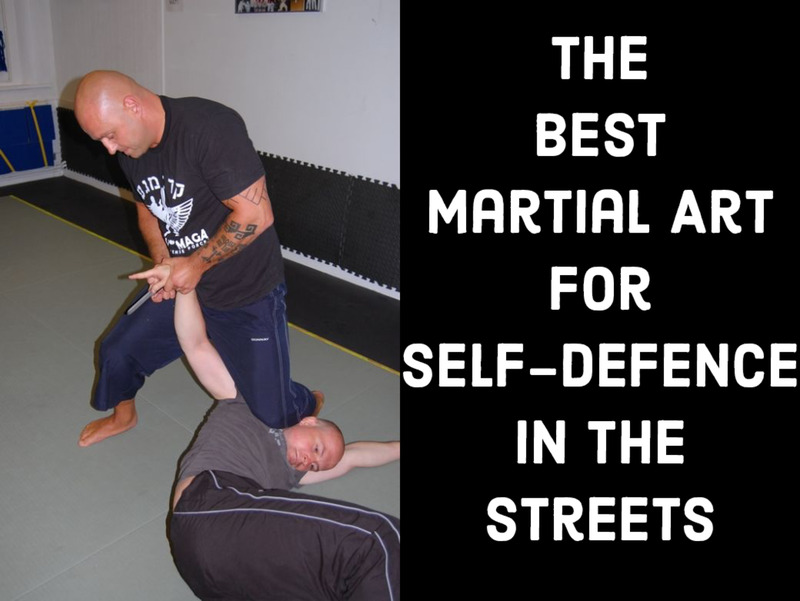 While there are a variety of approaches to defending, there isn't any one universally agreed upon "correct" answer for this devastating attack, although the best defenses tend to have a few common traits. 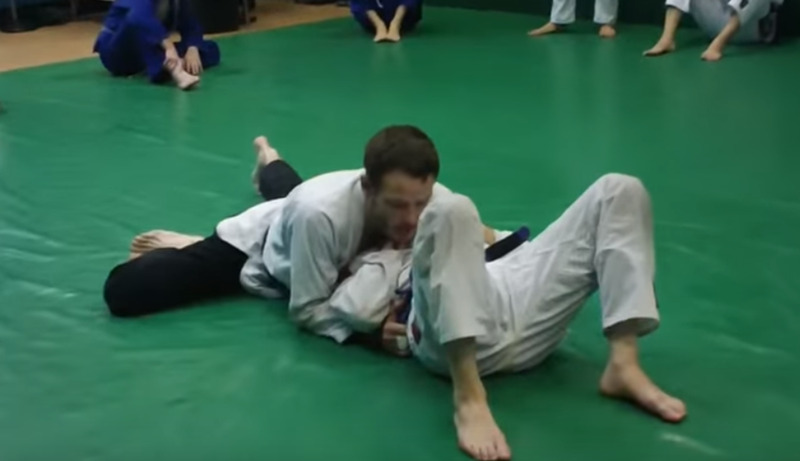 Here's one solid way to defend this submission when you are attacked while turtling. It's important to take a good look at the mechanics of the choke before trying to defend it (this method of coming up with defenses and counters is called deconstructive engineering when it pertains to BJJ). Note that for the choke to be truly effective, your arm needs to be across your neck in some fashion, similar to a triangle choke (or, even more, similar to an arm triangle). This means that if you can keep the person from bringing your arm across your neck, you should have some "breathing room" (pun intended) to work. Assuming your partner is off to your left side, and your left arm is trapped in the brabo's clutches, start by flaring your left elbow out in front of your partner's body, and cement this position by grabbing their pants leg with your left hand. Next, grab their pants on the far side, creating a symmetrical grip structure that allows you simply to hold your partner's legs in one spot as you begin the back take portion of the move. Keeping your weight on your right knee, lift your left leg up and over your partner's back (kind of like a dog approaching a fire hydrant). Use your left thigh to hold onto your partner's back, freeing up your right leg to lift off the ground. From here, you have a choice: you can either insert your right foot as a "back" hook, and then simply repeat on the left side; or you can aim to shoot your right foot all the way across to your partner's far hip, setting up a nice sweep to S-Mount or a belly-down armbar from the back. You will want to keep your right knee on the ground if your partner is insistent upon holding the brabo choke here, ultimately using leverage and your ability to extend your entire body against the strength of the grip their arms can make. Next, just climb back up on top and execute a solid sweep to S-mount, finishing with a tight armbar from the top. In this video, you can see the right foot shooting through more clearly. 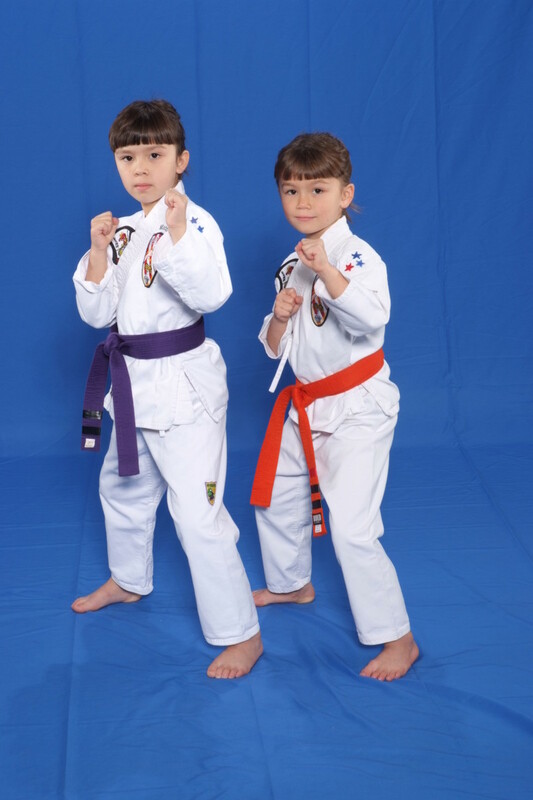 Notice that the right shin across their thigh can become a second leverage point whenever trying to get your head free; coupled with the left thigh on their back and the angle you can create, you can typically get free here, but don't forget that patience is your ultimate weapon here, as you have the better position. Again, keeping your right foot all the way across is often easier than a simple back take approach. Having the ability to end up directly on their back with hooks in holds some appeal, to be sure, but for many, breaking the grip requires the additional step of using the shin across the waist, as shown here. The brabo choke has been a solid part of the jiu-jitsu lexicon since at least the early 2000s, and it really came into prominence in no-gi grappling and MMA later in the same decade. Now, some defenses are springing up that are fundamentally solid, and we are seeing the entire game evolve, as those good with the attack make sneaky adjustments. Don't forget that the above techniques can also lead to closed guard, and while this may not be as awesome as ending up on their back (or sweeping to S-mount! ), it's still a whole lot better than being brabo choked to living death. As always, let me know how these techniques work for you!